A CHANGE OF SCENERY JUST MAY CHANGE YOUR LIFE. Thirty years ago, when purchasing your dream home, it never crossed your mind that one day your dream home might just become ‘more home’ than you really want to handle. The magnificent home with the tree-lined driveway is still magnificent, but your kids have grown up and are successfully building their own lives an hour’s drive away. You still love to garden but the joy of a few flower boxes and an outing to the Farmer’s Market is now providing you with the same enjoyment that tending to your own garden gave you 20 years ago. You are able to make ends meet each month, but a little financial breathing room wouldn’t hurt. The monthly expense of maintaining your current home could be better spent on pursuing more current interests. With retirement or career change many find themselves happily ready to relocate while others find the restrictions of a ‘fixed’ income just that, too restricting. They might like to stay in their current home but are continually compromising lifestyle choices to do so. Along with aging comes wisdom and clarity. The realization that the home you have loved for 30 years no longer suits your needs can be liberating. 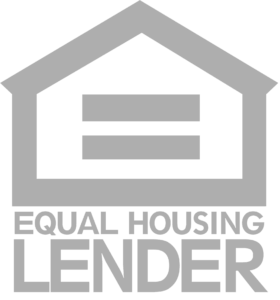 The HECM for Purchase (H4P) program offers financing solutions, other than a traditional mortgage that may make this move possible. For those that qualify, you may access equity in your existing home to purchase a new primary residence that better suits your needs. You have been eyeing that cute cottage down near the lake, adjacent to miles of bike trails. It just might be the time to ‘right size’. Ask a Senior Security Advisor how H4P could work for you. You have been eyeing that cute cottage down near the lake, adjacent to miles of bike trails. It just might be the time to ‘right size’. Ask a Senior Security Advisor how H4P could work for you. To find out how much your dream house will cost you can check out our easy to use HECM for PURCHASE CALCULATOR. Requirements, Features and Benefits of a HECM for purchase (H4P) loan. 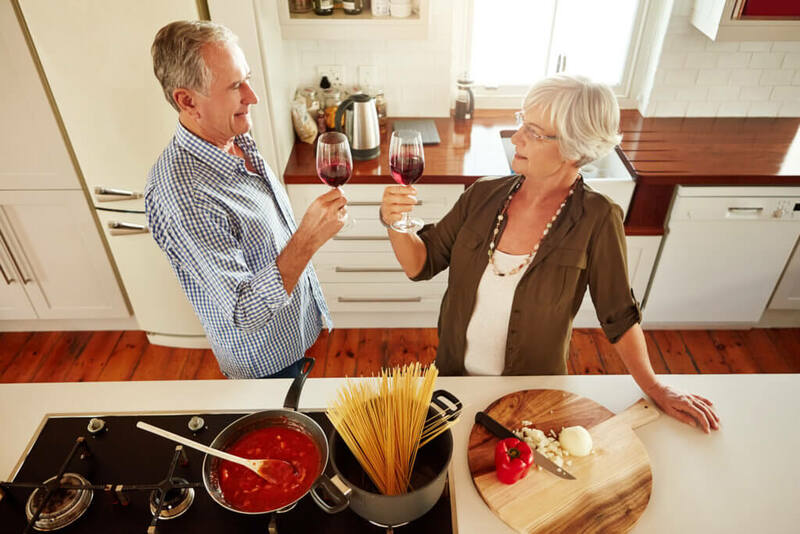 Basic qualifications and program guidelines include that borrowers must be 62 years of age or older and the home being purchased must be intended to be their primary residence, additionally the property must meet FHA property standards. Learn more about purchasing your new home! Our dedicated team will work to analyze each borrower’s situation and recommend the right mortgage program. Fill out our contact form and a member of our team will contact you. We would love to talk to you about all of the mortgage products and options we have available.